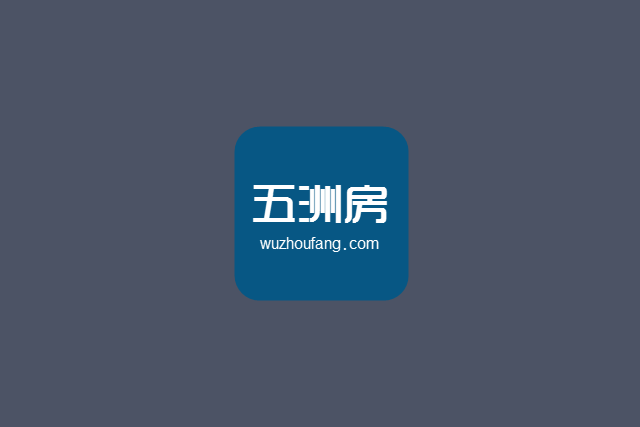 Wushu Real Estate Network (wuzhoufang.com) focus on the global investment-type real estate. Is a massive supply of real estate, investment advisory and transaction-based one-stop real estate trading platform. At present, mainly for Japan’s investment-type real estate to provide related services. For North America, Europe, Australia, Southeast Asia and other places will be launched services. The operator of the five – room network is Beijing OSBAY INC. The company is headquartered in Haidian District, Beijing, and in Taiwan, Japan, the United States and other places to establish a branch. Our team brings together professionals ranging from real estate, investment, law, technology and other fields, proficient in China and Japan and other languages. Graduated from the University of Tokyo real estate experts to help you finally check. We have arranged all the cumbersome procedures to assist in arranging the documents and events required for all trading processes. To help you easily invest in Japanese real estate.